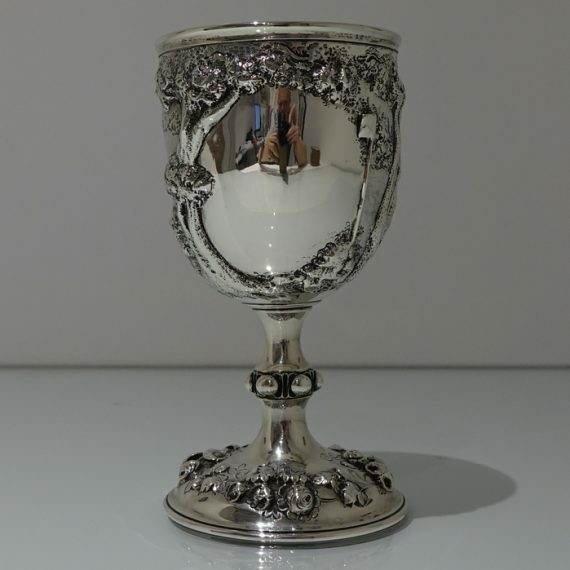 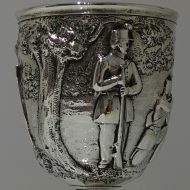 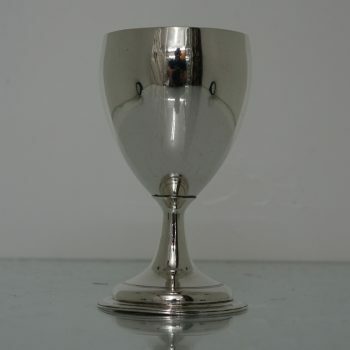 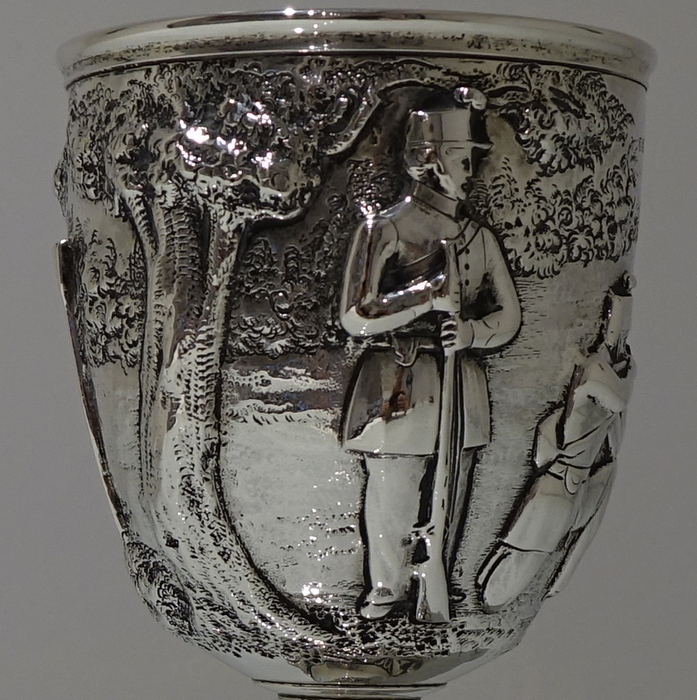 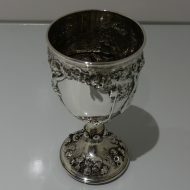 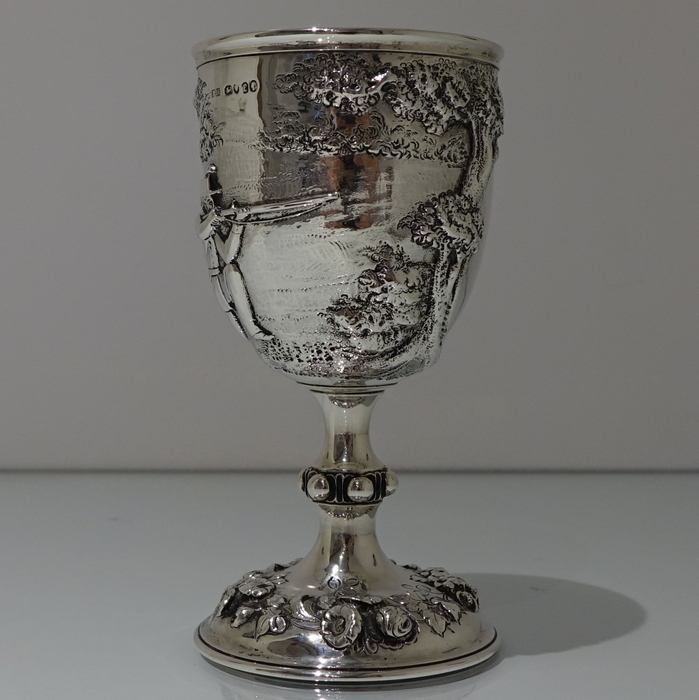 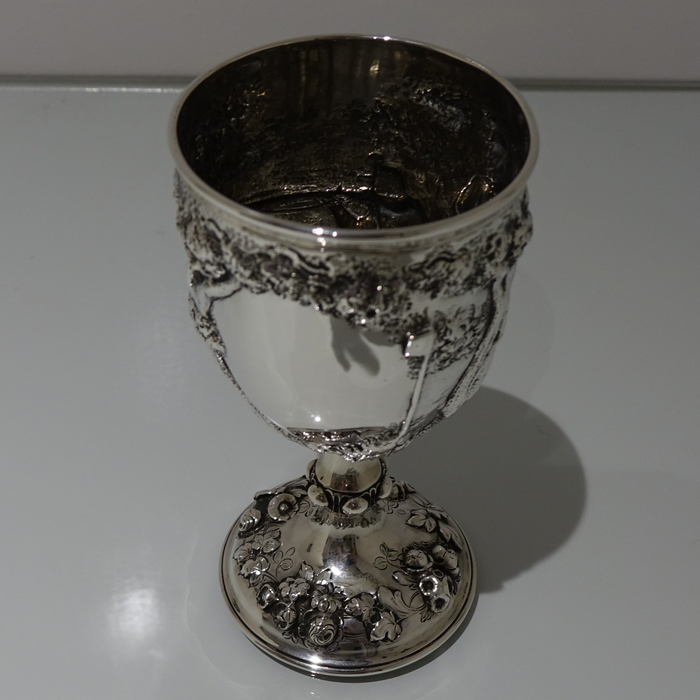 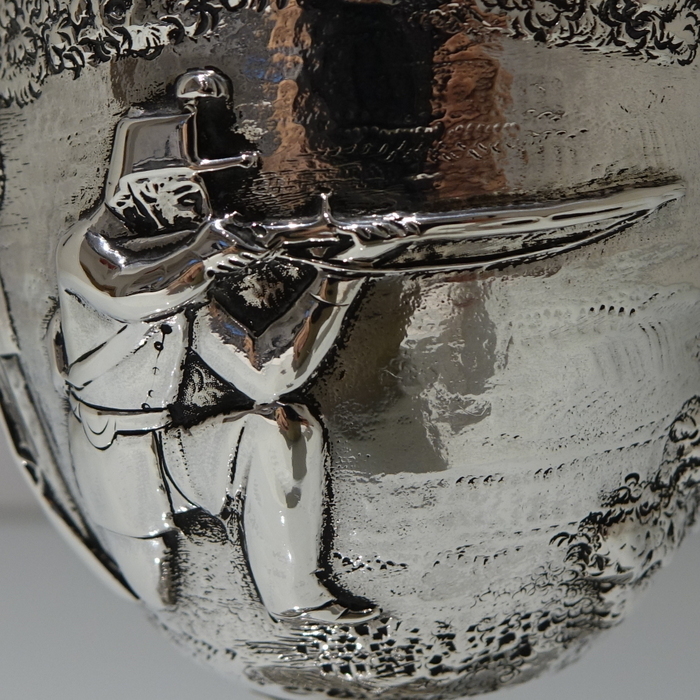 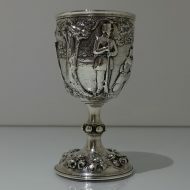 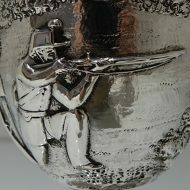 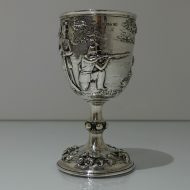 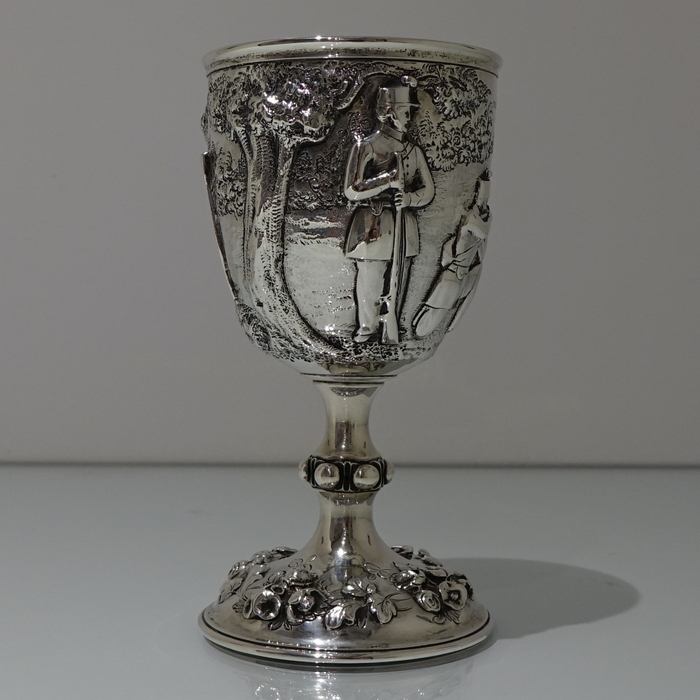 An incredibly rare and extremely collectable good sized Victorian wine goblet, magnificently hand embossed with images of military rifle men set on a naturalistic background. 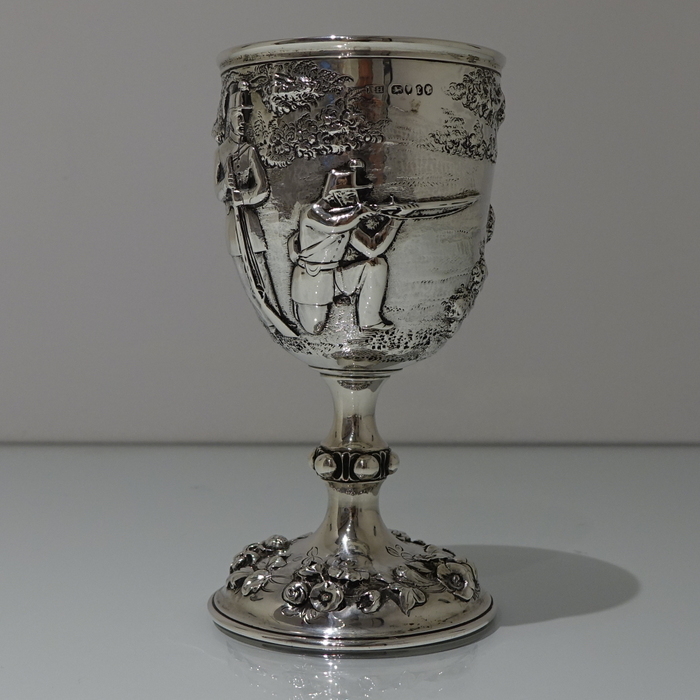 An incredibly rare and extremely collectable good sized Victorian wine goblet, magnificently hand embossed with images of military rifle men set on a naturalistic background. 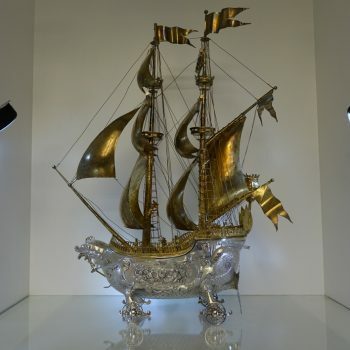 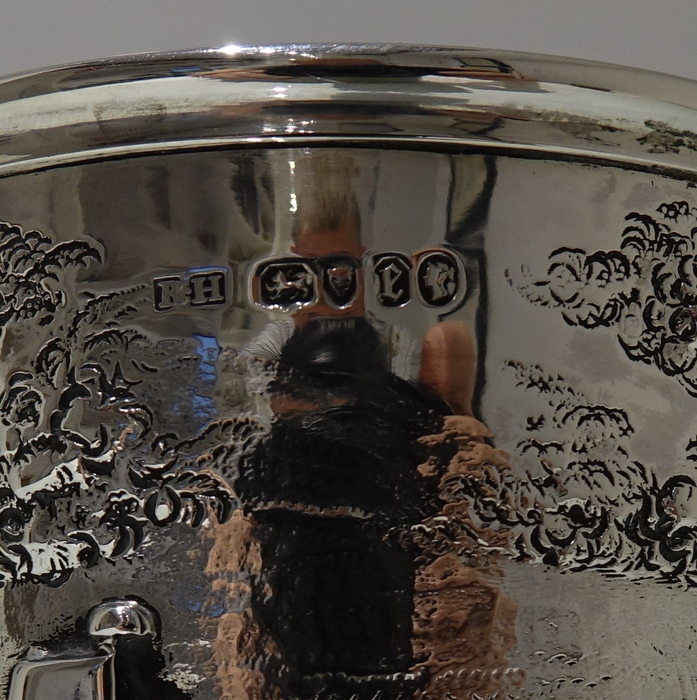 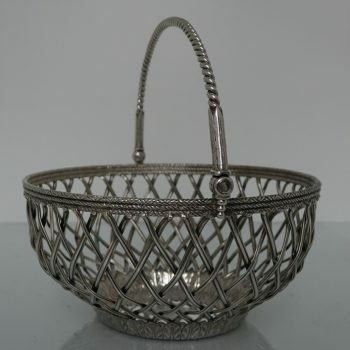 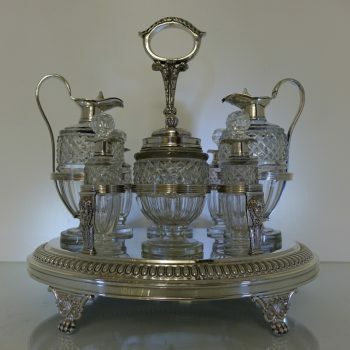 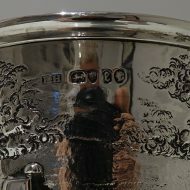 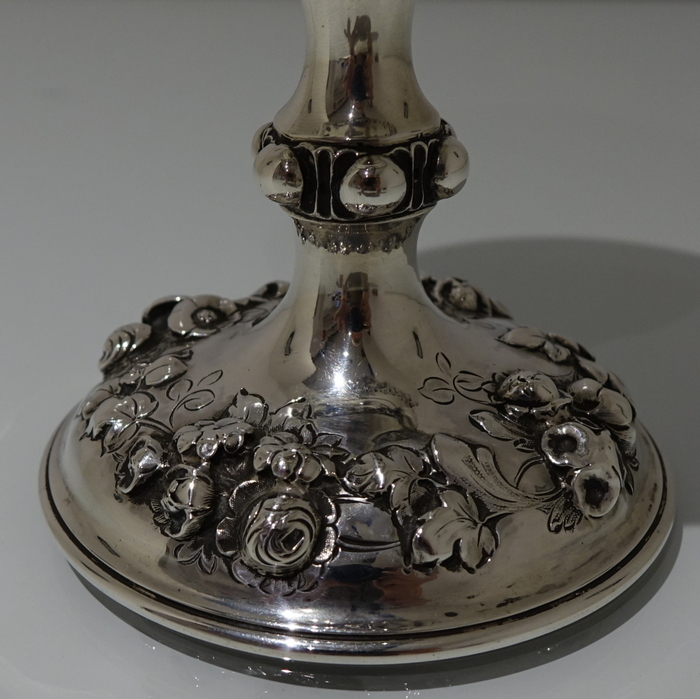 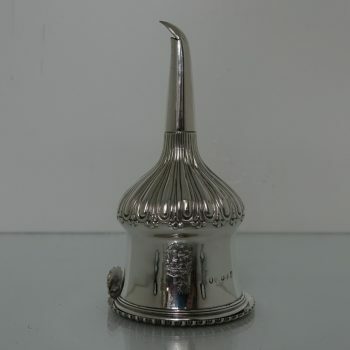 The centre front of the bowl has a elegant cartouche and the stem has a central decorative band and is mounted to a beautiful circular floral embossed foot.